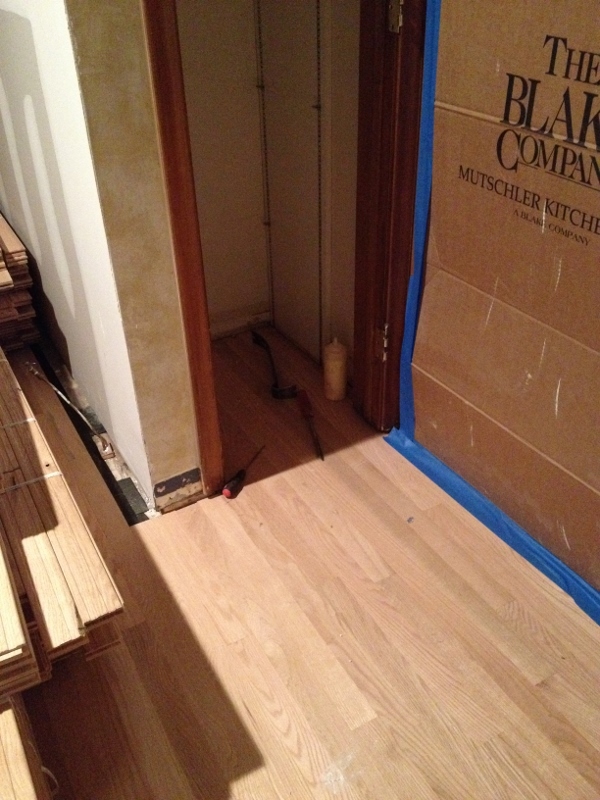 Our new floors got installed over the weekend (and completed Monday) – hurray! 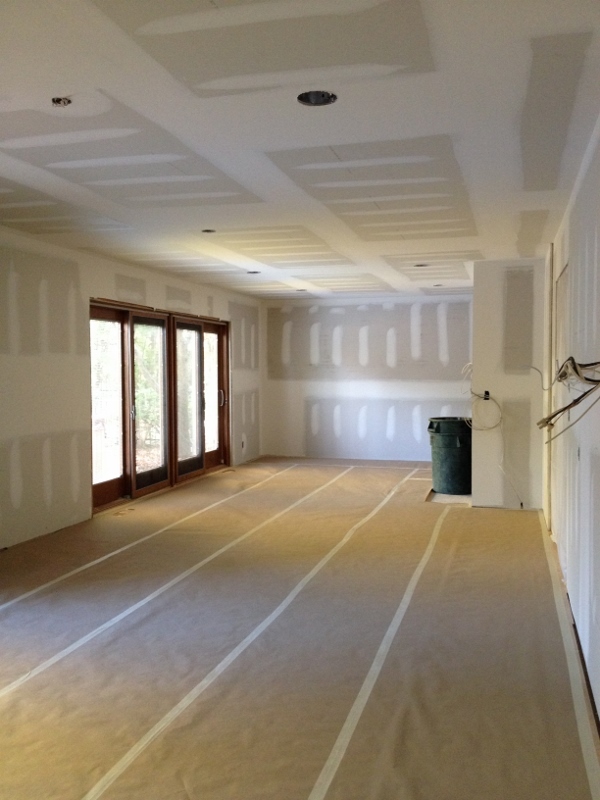 To refresh your memory, here’s what the carpeting looked like before. The carpet, in its defense, was actually pretty nice and really good quality. Hate to rip something perfectly good out but we wanted hardwood to match the rest of the house (and because we just love hardwood). 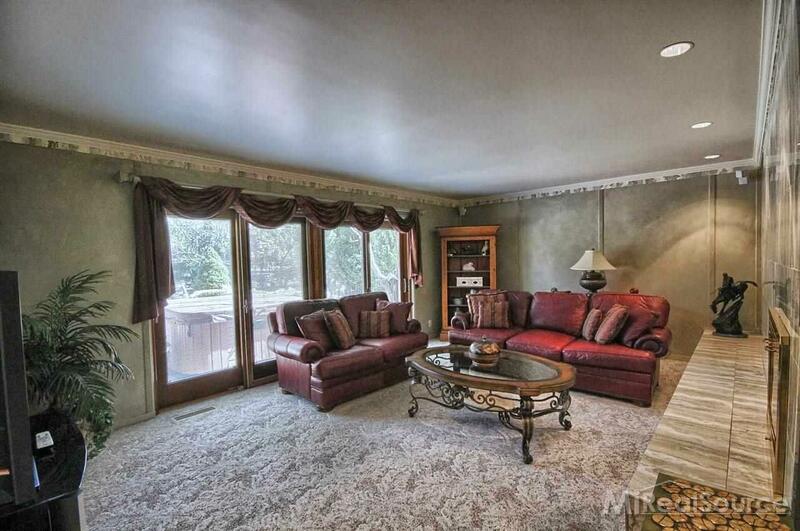 (and in the family room). And put down a layer of subflooring. 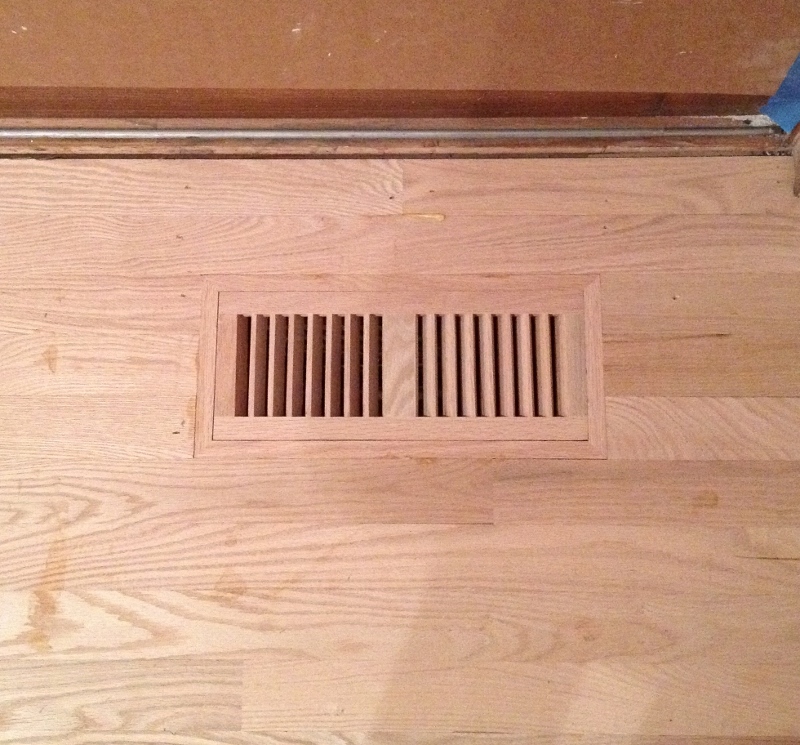 Then he installed 2 1/4″ wide red oak floors. 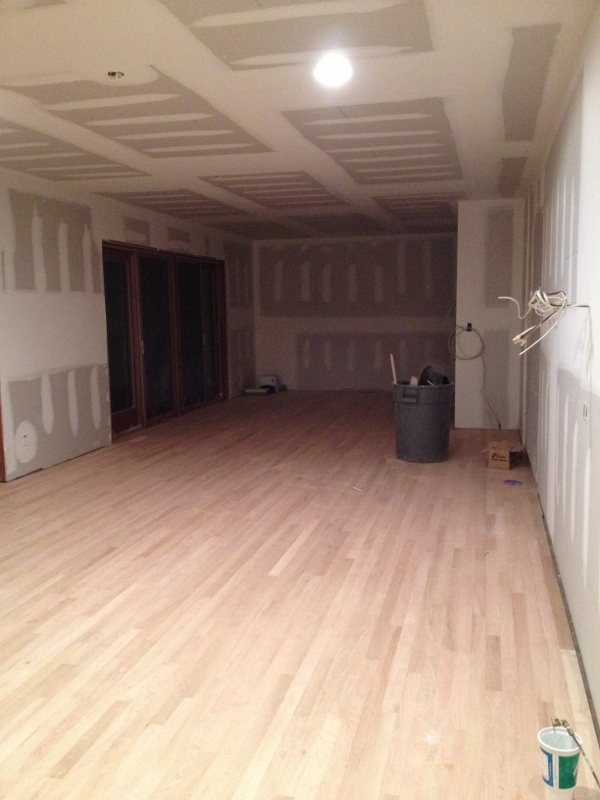 The floors will get stained and sanded last, after everything else (cabinets, moldings, lights) is complete. 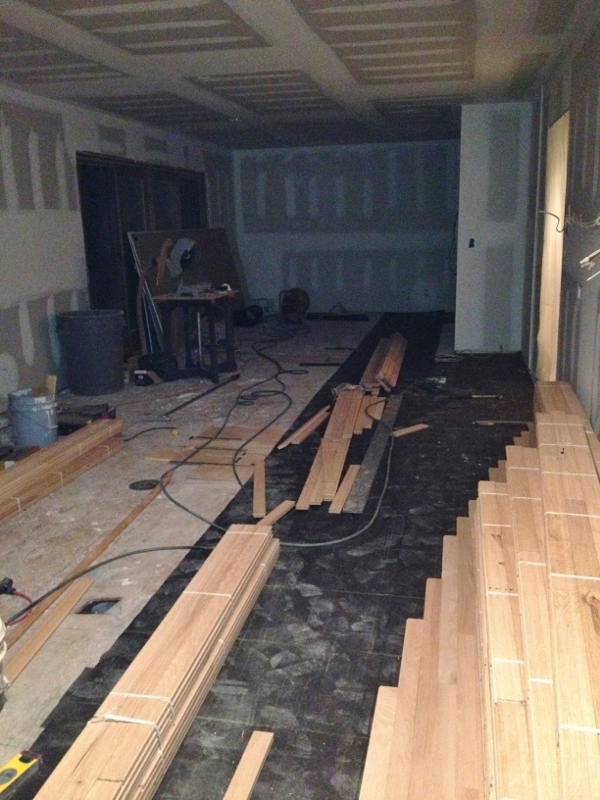 The excitement was short lived; the floors got covered up again the day after they were installed. But it’s nice to know they’re under the tape and paper. 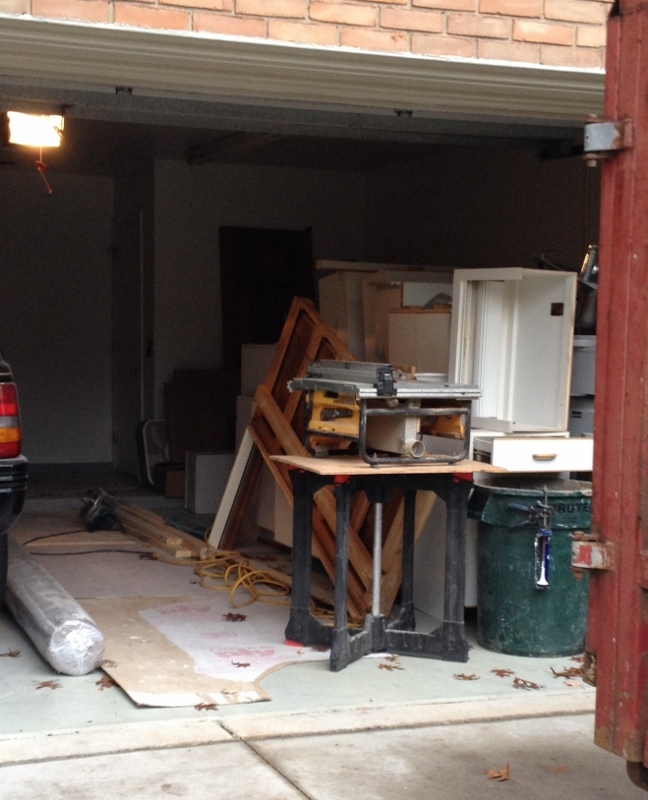 And even nicer knowing that the reason they’re there is because cabinets arrive today! 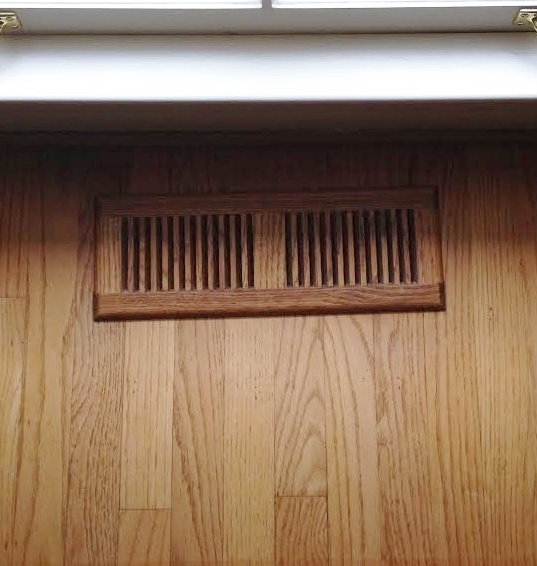 This entry was posted in Kitchen Remodel and tagged Hardwood Floors, Home Improvement, Home Renovation, Kitchen Remodel, Oak Floors, Wood Vents. Bookmark the permalink. thought the title was going to be We Have Snow! you do, right?! No snow! I feel like everyone else has snow, though. I think we missed it only because there was no moisture in the air. Definitely cold enough.